Dietitian Dr Leanne Brown is working towards improving the health of rural Australians, as well as the sustainability of the clinical workforce who look after them. Leanne is a Senior Lecturer and Academic Lead, Teaching and Learning at the University of Newcastle, Department of Rural Health (UONDRH). An Advanced Accredited Practising Dietitian with more than 20 years experience in the dietetics profession, Leanne spent ten years in metropolitan hospitals before joining the UONDRH in Tamworth in 2003. With support from the Commonwealth Government, the UONDRH works toward a sustainable rural health workforce through facilitating student placements and learning, enhancing the health of local communities through community projects and conducting research into rural health issues. Leanne completed her PhD (Nutrition and Dietetics) at the University of Newcastle 2009, with her doctoral research investigating the barriers to the provision of a best practice dietetics service in rural areas. Her ongoing research interests include dietetic workforce issues, rural dietetic services, sports nutrition, and best practice dietetic services for rural areas. Leanne’s work is readily translational to public health programs that can change health outcomes, especially in a rural context. And it seems those programs are more necessary now than ever. Leanne admits to being concerned when recent data from the Australian Health Policy Collaboration found the local area to have some of the highest rates of overweight and obesity in Australia. “We have a focus at the moment on a research project looking at cardiovascular disease rurally, and trying to look at different ways of engaging with people,” Leanne says. One area of possible change that Leanne is a strong advocate for is implementing lifestyle change instead to combat health risks related to ill-health such as cardiovascular disease, obesity, and diabetes. As Academic Lead, Teaching and Learning at UONDRH, Leanne supports students on placements navigate practice based education, learning and assessment. An area of current focus at the UONDRH is inter-professional education, with the aim of improving relationships in healthcare practice. “We have year-long student placements in medicine and some allied health disciplines,” Leanne explains. “We can measure height and weight and calculate BMI but we know that BMI is not the best indicator of whether you are overweight or not,” she says. To get a more accurate measure of body composition Leanne uses bioelectrical impedance analysis, which differentiates between muscle and fat. Sports nutrition is another area of expertise for Leanne. Whereas in the general population, the public health focus is most often on limiting energy intake to maintain or lose weight, the opposite can be true for elite athletes who need adequate energy to fuel significant exercise. This area of specialisation also extends to knowledge of which sportspeople may benefit from which supplements that have an ergogenic effect, improving performance. Looking to the future, Leanne will continue several ongoing collaborations and her own research. Leanne works with Associate Professor Kym Rae on the Gomeroi gaaynggal program, targeting the health of local rural Aboriginal mothers and their babies. Another collaboration is with Dr Lesley MacDonald-Wicks and Dr Amanda Patterson, who are finalising for publication work on changing body composition and circumference measures of average urban and rural Australian women. Leanne is also working in concert with Professor Clare Collins to replicate urban nutrition studies in the rural landscape. 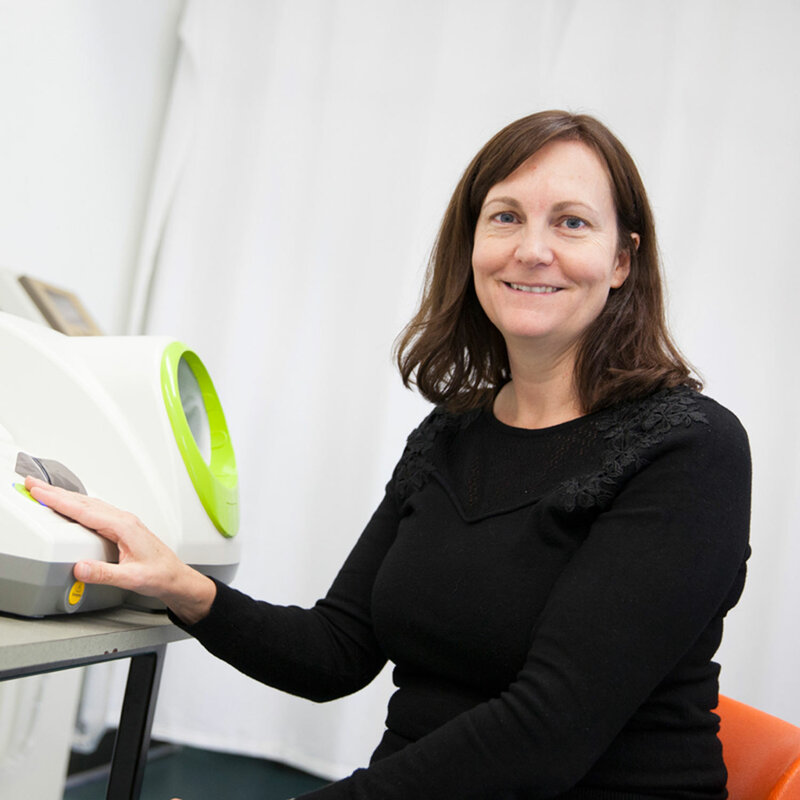 Leading on from Professor Collins’ work using a spectrophotometer, Leanne is looking at comparing self-reported diet to actual diet reflected by the effects of carotenoid intakes from vegetables and fruit on skin colour. Leanne is also looking to further develop a strong dietetics and nutrition focus at the UONDRH with fellow dietitian, Dr Tracy Schumacher. Her wish list also includes more PhD students in dietetics choosing to study in Tamworth. Dr Leanne Brown, Associate Professor of Nutrition and Dietetics and Academic Team Lead - Teaching and Learning at the University of Newcastle, Department of Rural Health (UONDRH) is an Advanced Accredited Practising Dietitian with more than 20 years experience in the dietetics profession. Dr Brown graduated from the University of Newcastle in 1994 with an undergraduate degree in Nutrition and Dietetics and worked as a clinical dietitian for 10 years in a number of metropolitan hospitals gaining a broad range of dietetic and management experience. Since 2003, Dr Brown has worked in an academic role in the University of Newcastle Department of Rural Health (UONDRH) program, which was established in Tamworth in 2002. The UONDRH program focuses on facilitating student placements and learning, enhancing the health of local communities through community projects and conducting research into rural health issues. Dr Brown completed her PhD (Nutrition and Dietetics) at the University of Newcastle 2009. Her doctoral research investigated the barriers to the provision of a best practice dietetics service in rural areas. Ongoing research interests include dietetic workforce issues, rural dietetic services, sports nutrition and best practice dietetic services for rural areas. 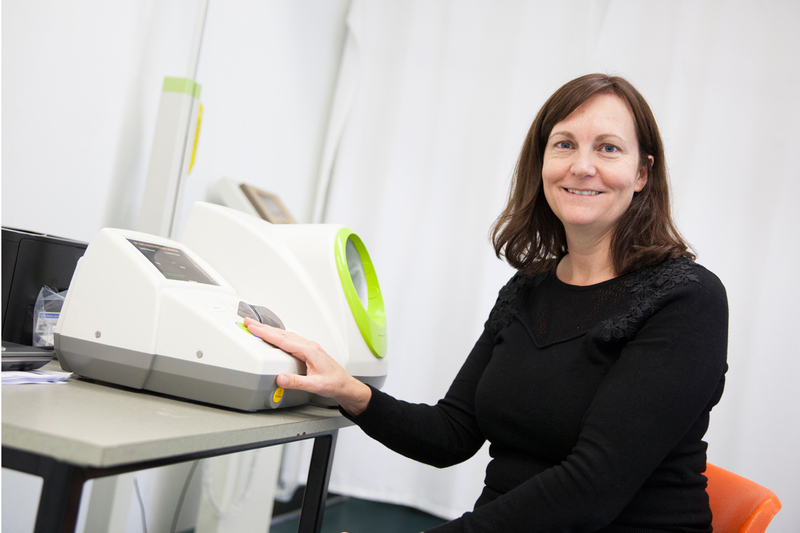 Dr Brown is an Accredited Sports Dietitian and also has accreditation as a Level 3 Anthropometrist with the International Society for Advancement of Kinanthropometry. She teaches into the Bachelor of Nutrition & Dietetics program by providing online teaching and course co-ordination for two courses, Sports Nutrition NUDI4270 and Nutrition 1 HLSC1200 (Distance). Dr Brown was awarded an Australian Learning and Teaching Council Citation for Outstanding Contributions to Student Learning in 2009. She was also awarded an Academic Achievement Award from the University of Newcastle Faculty of Health in 2004 and Vice Chancellor's Citation for Outstanding Contributions to Student Learning in 2008. © Cambridge University Press and the International Society for Developmental Origins of Health and Disease 2018. Childhood obesity rates are higher among Indigenous compared with non-Indigenous Australian children. It has been hypothesized that early-life influences beginning with the intrauterine environment predict the development of obesity in the offspring. The aim of this paper was to assess, in 227 mother-child dyads from the Gomeroi gaaynggal cohort, associations between prematurity, Gestation Related-Optimal Weight (GROW) centiles, maternal adiposity (percentage body fat, visceral fat area), maternal non-fasting plasma glucose levels (measured at mean gestational age of 23.1 weeks) and offspring BMI and adiposity (abdominal circumference, subscapular skinfold thickness) in early childhood (mean age 23.4 months). Maternal non-fasting plasma glucose concentrations were positively associated with infant birth weight (P=0.005) and GROW customized birth weight centiles (P=0.008). There was a significant association between maternal percentage body fat (P=0.02) and visceral fat area (P=0.00) with infant body weight in early childhood. Body mass index (BMI) in early childhood was significantly higher in offspring born preterm compared with those born at term (P=0.03). GROW customized birth weight centiles was significantly associated with body weight (P=0.01), BMI (P=0.007) and abdominal circumference (P=0.039) at early childhood. Our findings suggest that being born preterm, large for gestational age or exposed to an obesogenic intrauterine environment and higher maternal non-fasting plasma glucose concentrations are associated with increased obesity risk in early childhood. Future strategies should aim to reduce the prevalence of overweight/obesity in women of child-bearing age and emphasize the importance of optimal glycemia during pregnancy, particularly in Indigenous women. © Australian Health Promotion Association 2016. Issue addressed Undergraduate dietetic students are required to demonstrate cultural awareness and culturally respectful communication to meet national competencies, but exposure to practical experiences may be limited. The Gomeroi gaaynggal ArtsHealth Centre was established in 2009 after community consultation with the Indigenous community in Tamworth, New South Wales. The Centre provides a safe and welcoming space where women can create art while discussing health issues with visiting health professionals and students. The present study aimed to evaluate the cultural experiences of student and new-graduate dietitians visiting an Aboriginal ArtsHealth centre through a quality assurance project. Methods Six student and new-graduate dietitians were invited to provide feedback on their experiences for this report. A generic inductive approach was used for qualitative data analysis. Results Key qualitative themes of &apos;building rapport&apos; and &apos;developing cultural understanding&apos; were identified. Four of the participants interviewed felt they gained a deeper understanding of the context around health disparity for Indigenous Australians through their experiences. Key ways to build rapport with community members were identified. Conclusions Results suggest that first-hand experiences working in an Aboriginal ArtsHealth centre are effective in building cultural competency skills for student and new-graduate dietitians. These experiences could be better supported through improved preparation for the cultural setting, and ongoing monitoring of participant experiences is recommended. So what? The authors encourage undergraduate dietetic programs and students to seek out opportunities for further development of cultural awareness through increased practical experiences working with Indigenous communities. 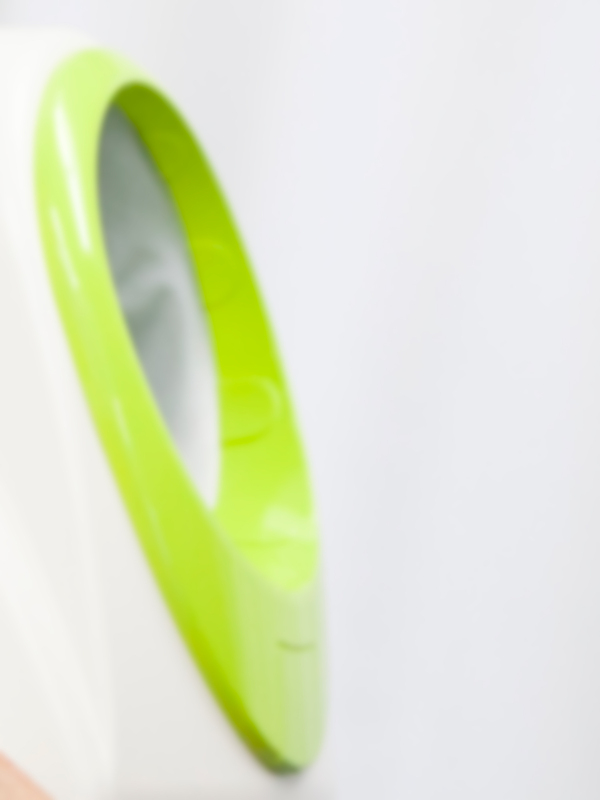 © 2014 The British Dietetic Association. Background: Evidence supports strong associations between healthful eating patterns and maintaining a healthy weight with favourable health outcomes for breast cancer survivors (BCS). The present study aimed to evaluate the diet quality of Australian BCS and to determine whether diet quality differed between BCS and age-matched healthy controls (HC) or by geographical location. Methods: This cross-sectional study included 281 BCS and 4069 HC from the Australian Longitudinal Study on Women&apos;s Health mid-aged cohort completing Survey 3 in 2001. Data from the Dietary Questionnaire for Epidemiological Studies food frequency questionnaire were used to calculate the Australian Recommended Food Score (ARFS), a validated summary estimate of diet quality based on adherence to the Australian dietary guidelines. Results: The mean (SD) ARFS of the BCS group was 33.2 (9.4) out of a maximum of 74. Mean (SD) total ARFS and component scores of BCS did not differ from the HC group [32.9 (8.7)] and no differences were found in ARFS between urban and rural BCS. Conclusions: This is the first study dedicated exclusively to describing the diet quality of Australian BCS. Although no difference was found when comparisons were made with a HC group, there is considerable room for improvement in the diet quality of Australian BCS. Given research suggesting higher risk of chronic conditions such as obesity amongst BCS, and the recognition of optimising diet quality as a key factor in health promotion for all population groups, data from the present study suggest the need for research targeting the feasibility and impact of improving diet quality of Australian BCS.